The Samsung Galaxy S7 series of phones was released in 2015, featuring upgraded hardware and design refinements over the previous models. 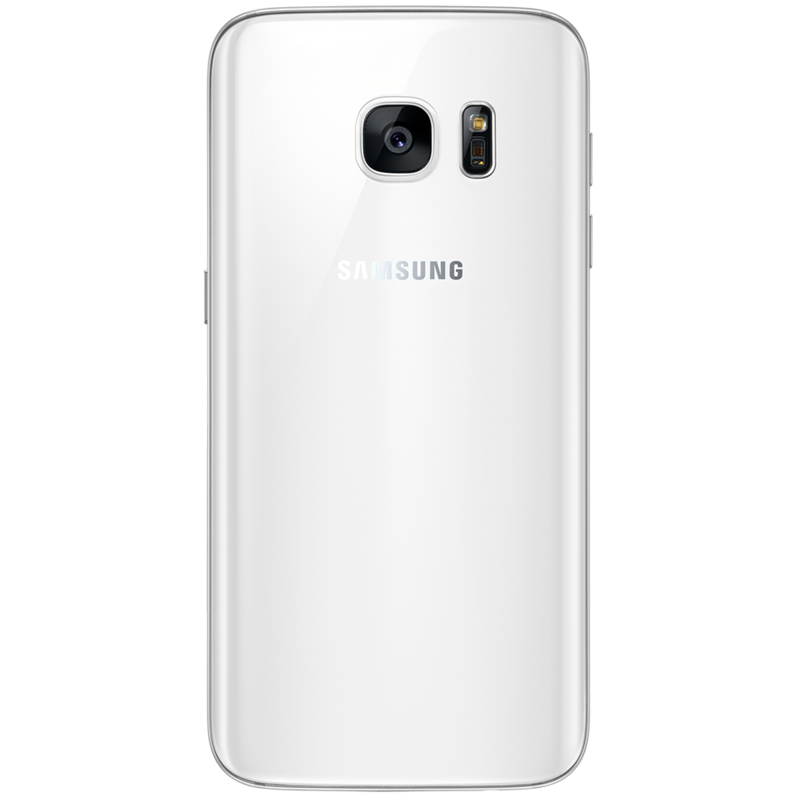 The Samsung Galaxy S7 series was equipped with an octa-core Exynos 8890 system-on-chip and 4GB RAM. 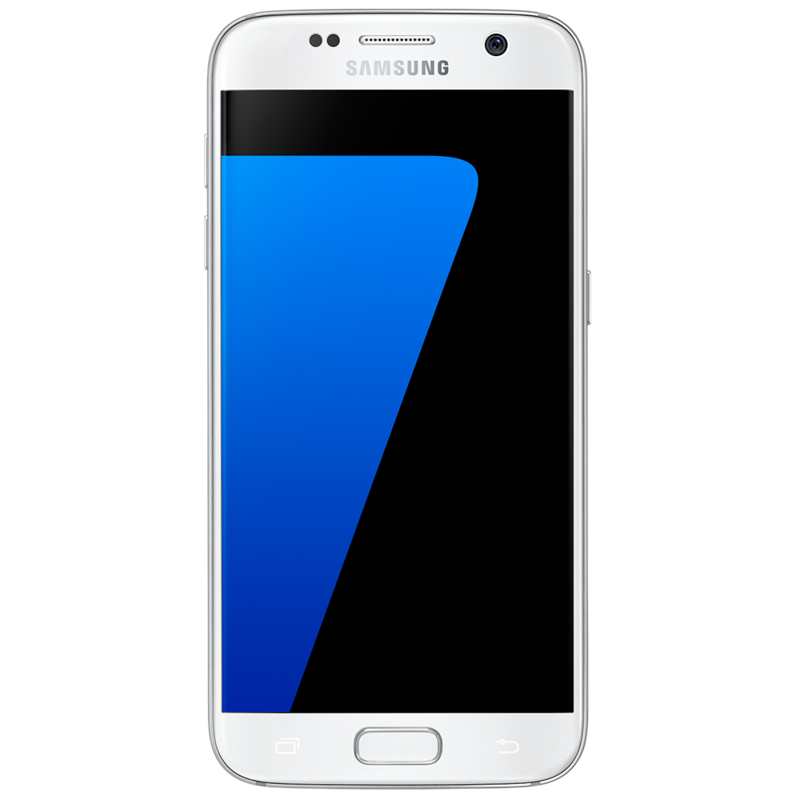 If your Samsung Galaxy S7 Edge needs repairing – perhaps you’ve cracked the back glass - or worse still, that lovely edge front screen is damaged – samsungrepair.com will visit you at work or at home to put things right. Samsungrepair.com technicians are Samsung trained and only ever use genuine Samsung parts. Same day repairs available.